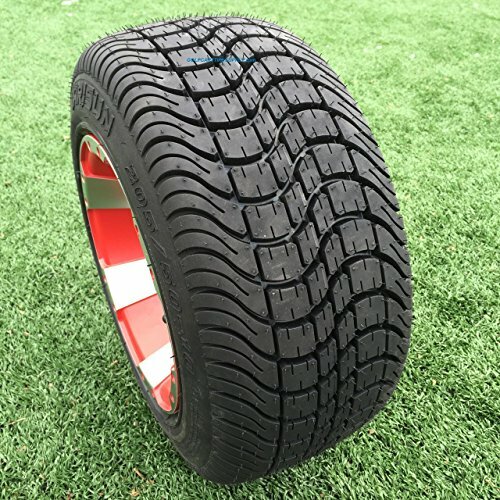 Smooth riding and great performing (in both wet and dry conditions) low profile 205/50-10 DOT Golf Cart Tire from ARISUN Tires. This tire is DOT approved (street legal), turf safe and will fit any 10" golf cart wheel. AIRSUN Tires is a newer, high-quality, high performance brand featured at the Golf Cart Tire Supply. We love these tires and know you will too! Order today with confidence!